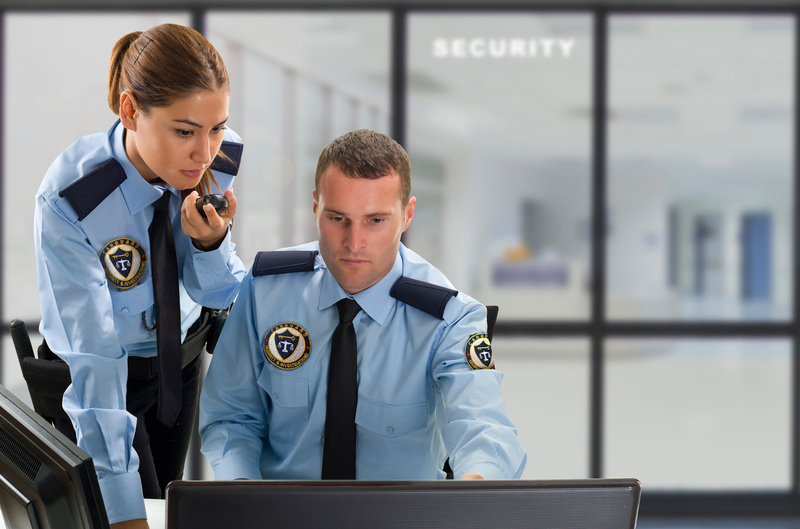 CANGUARD is an integrated security and investigation firm which provides retail, insurance, corporate, and legal clients with a comprehensive and professional approach to fulfilling the security and investigation needs demanded by the ever-changing events in this increasingly complex world. 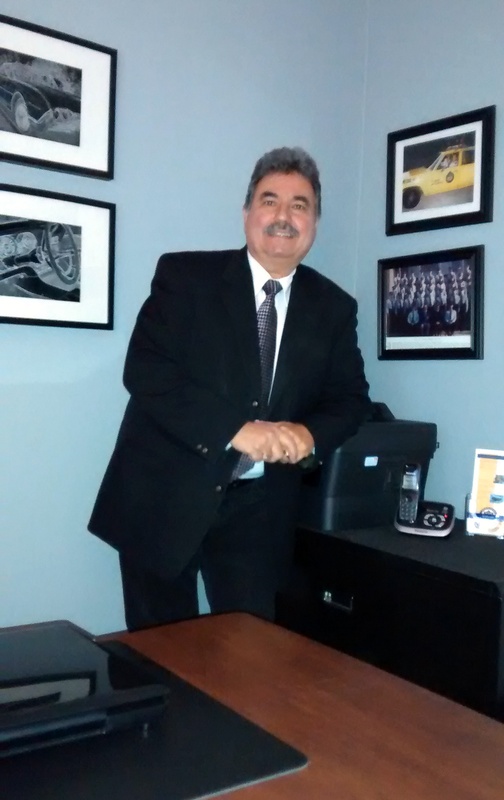 Under the leadership of Dan Pantaleo, an experienced and dedicated director who is a former officer with the Toronto Police Services, CANGUARD is committed to extraordinary client service exemplified by a consistent desire to deliver solid results. 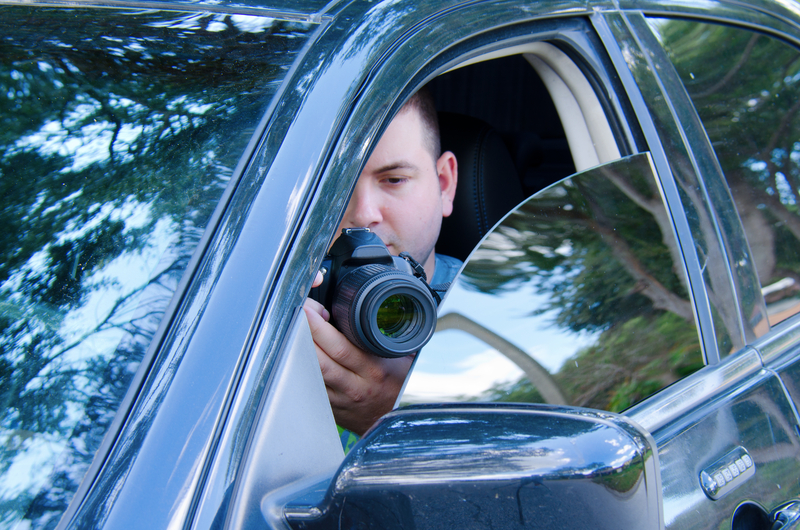 We serve Toronto GTA area with private investigations, security guards, GPS tracking and message APP, surveillance systems/cctv, security guard and private investigator training. Since our inception in 2005 our focus has been grounded in people. CANGUARD is committed to building strong relations by developing solutions that work and inspire. 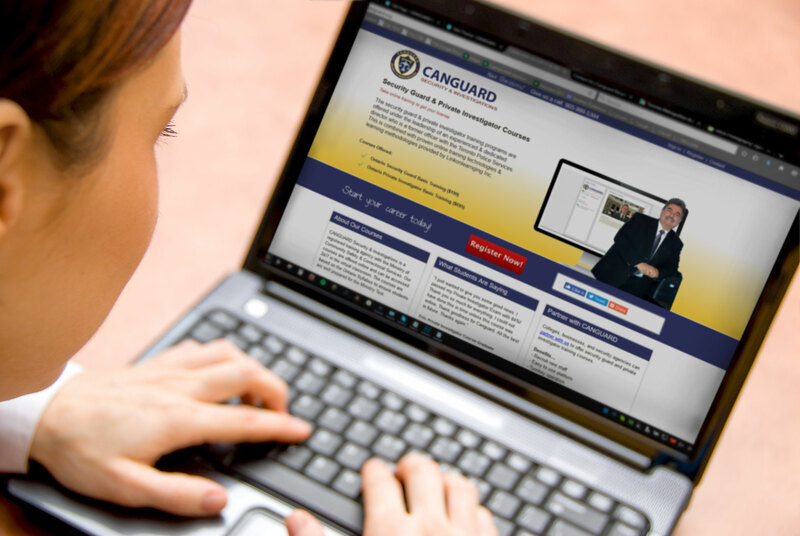 We believe the foundation of the relationship between CANGUARD and our clients is based upon honesty, loyalty, integrity, and to successfully partner with our client to complete assignments within their financial boundaries. Excellence in the efforts of security, investigation, and education. We facilitate candidates to attain their goals by providing on-line training that is most effective and economical.